First published in 1969, this title explores the origins of Spiritualism as a religion movement. The first part is a history of Spiritualism, with a focus on its origins within America and the development of the organisation within itself. 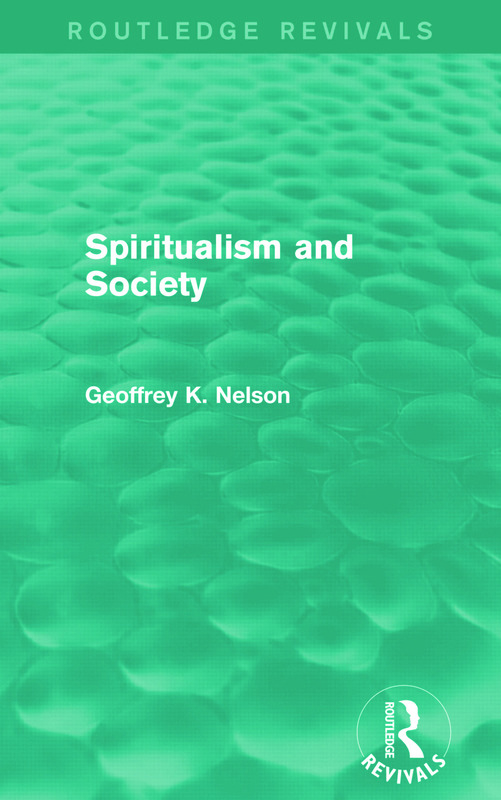 Next, Nelson considers the rise of Spiritualism in Britain, using evidence taken from contemporary journals, other publications and interviews. Finally, the Spiritualist movement is analysed in terms of sociological theory, looking at the Church and the definition of the Cult, as well as concepts of authority and leadership. This is a fascinating work, which will be of great interest to students researching the origins and development of the movement of Spiritualism and its relationship with society.